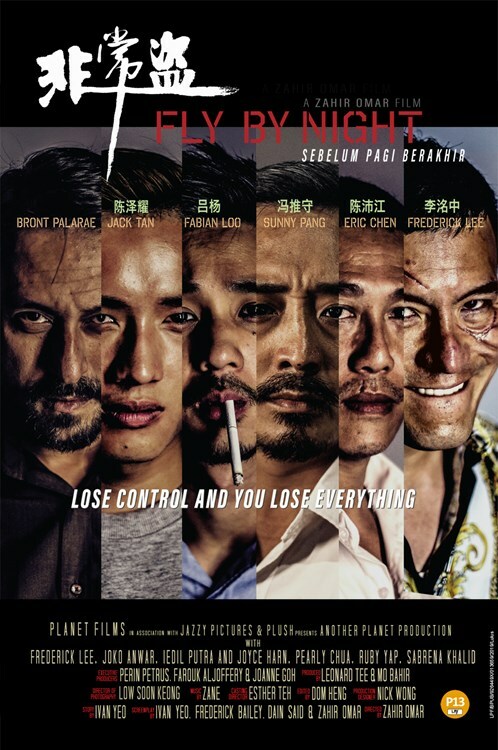 THE BEST GIFTS FOR EVERY MOVIE LOVER ON 'LE FRENCH FESTIVAL 2019'. 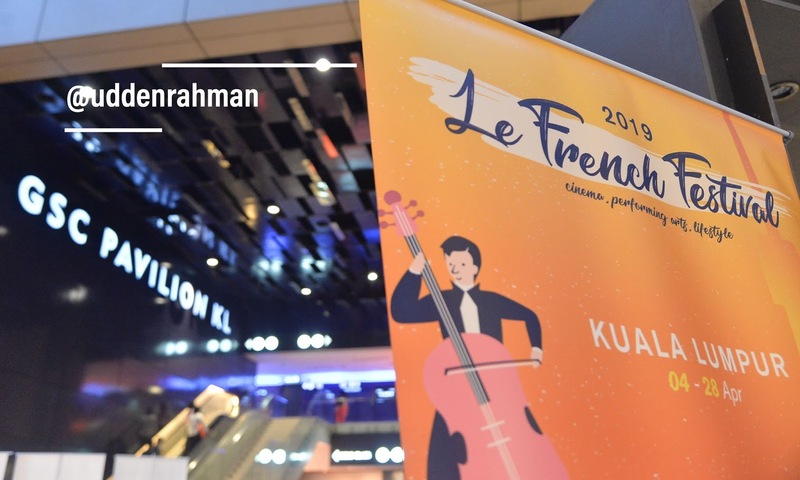 Time to binge on all things French with Malaysia’s grandest French cultural festival, the18th edition of Le French Festival now live and ready to offer Malaysians an exuberant line-up of French acts and programmes from 4th April to 12th May 2019. Organised by Alliance Française (AF) and the Embassy of France in Malaysia, festival-goers from all walks of life will have the opportunity to tantalise all five senses with a variety of programmes includingexciting acts direct from France, an inaugural Malaysian production of French culture and heritage, a variety of French film screenings, gastronomy, immersive workshops and more. At the opening ceremony, Yang Amat Mulia Tengku Zatashah, President of Alliance Française Kuala Lumpur (AFKL) promised that this year’s festival will be thea first of its kind to allow for this level of the cross-over of cultures - spurring the collaboration with the nationally acclaimed theatre company in Malaysia, KL Shakespeare Players (KLSP)to produce a local production of arguably the most famous play in French theatre, “Cyrano de Bergerac” (“The Story of Cyrano de Bergerac”) performed by talented Malaysian-French artists. 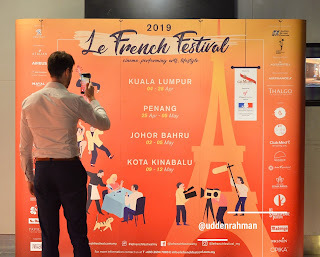 expressing her excitement for what Le French Festival 2019 has to offer. 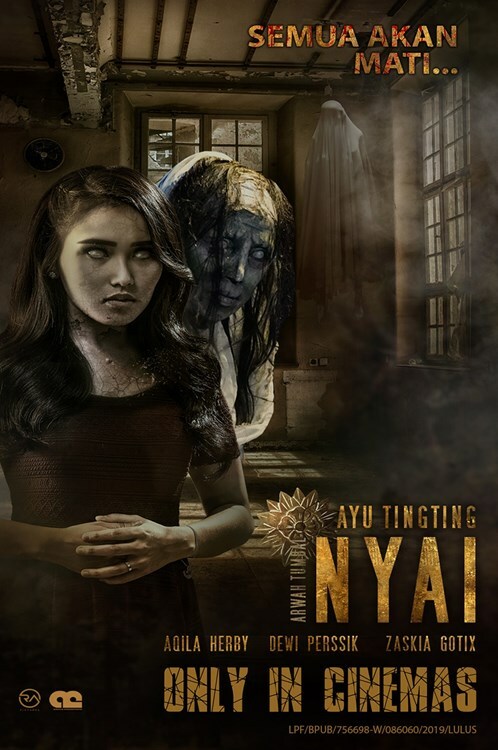 “This year, having the honour to play the role as a “producer” has given us the opportunity to transform a heavy French classicinto a piece that resonates with a larger audience where one version is designed specifically for children,” said Yang Amat Mulia Tengku Zatashah. 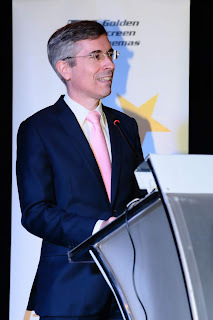 Mr. Jacques Bounin, Director of AFKL, reaffirms the significant role LFF 2019 plays in creating a bridge for dynamic cultural exchange as the French language progressively grounds itself as a global language that empowers one to travel, study abroad, work internationally, and develop businesses in emerging countries. 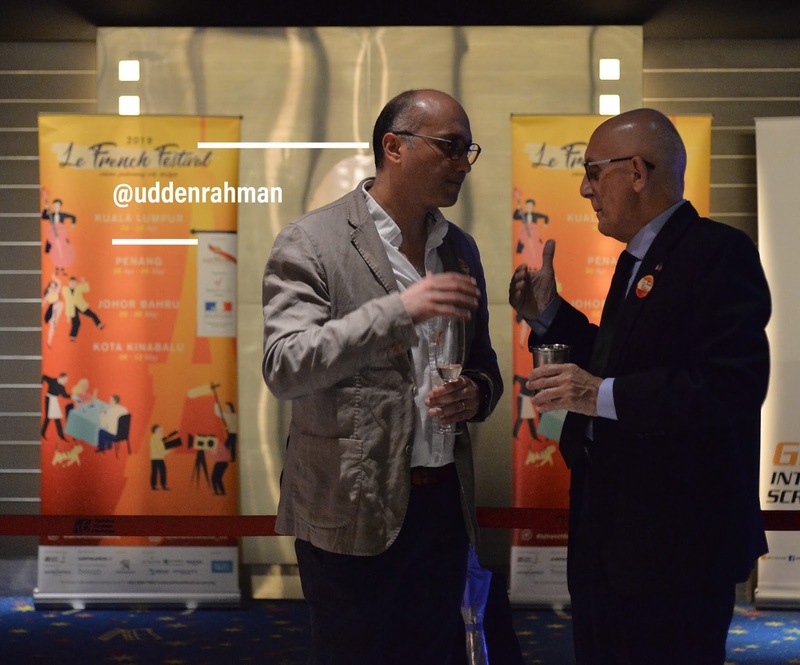 “With Frenchranked as the sixth most-widely spoken language in the world, there’s no denying its importance in this day and age. 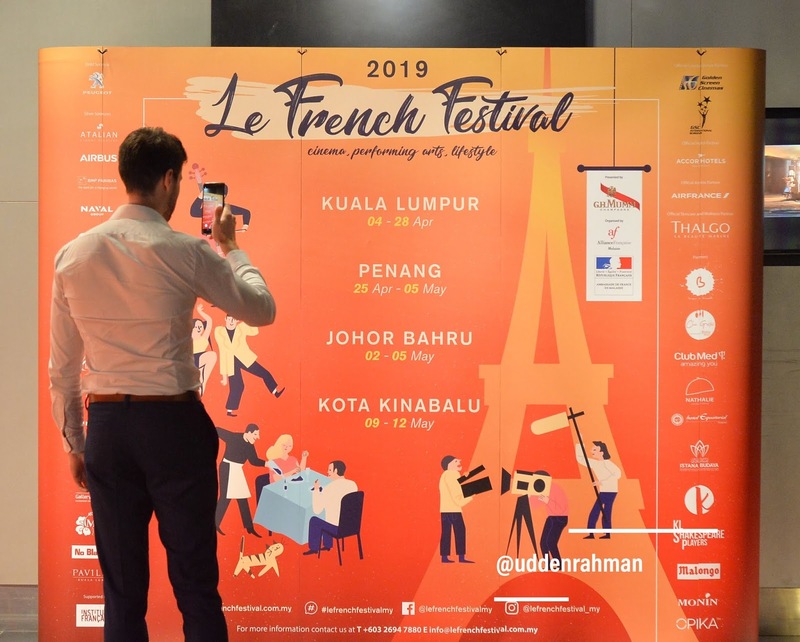 It is our mission to introduce the French culture to Malaysia that would help expand horizons through an immersive platform that educates, entertains, and edifies,” shared Mr. Jacques Bounin. 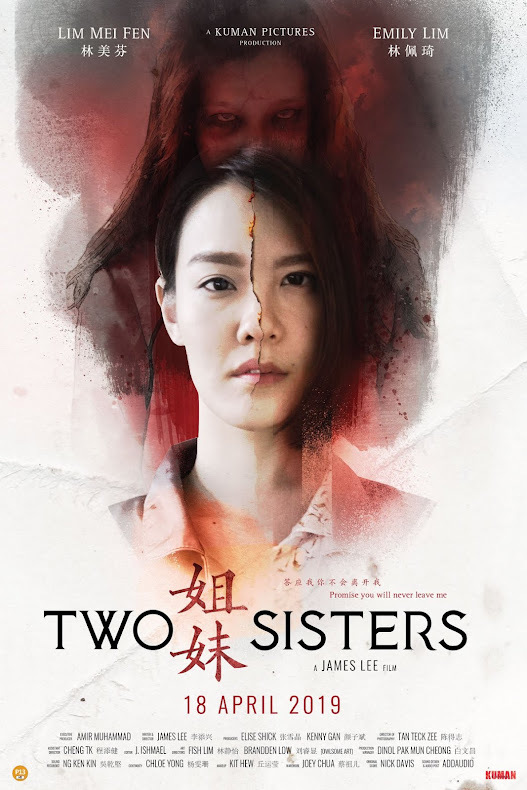 Curating a fresh selection of programmes annually, LFF 2019 strives to teardown stereotypical depiction of the French culture by Hollywood with the offering of a broader take on the life and culture beyond the city of lights (Paris), benefiting and educating culture enthusiasts with a wider and more authentic depth of the French culture. · Art de Vivre events including food & drink tastings, cooking classes and much more! 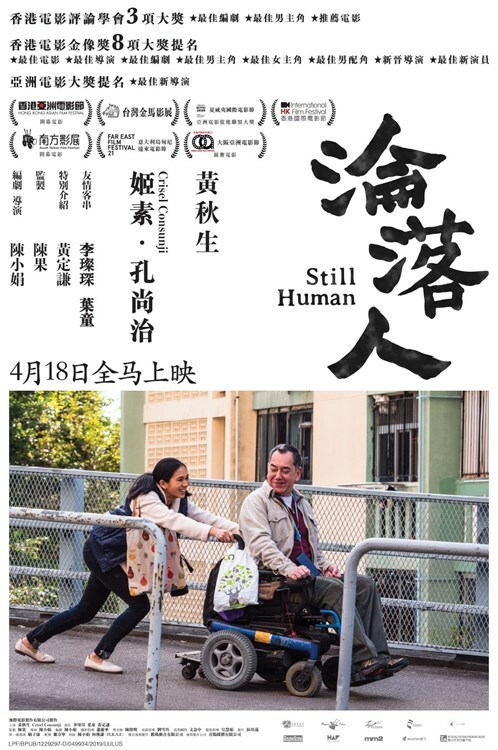 Le French Festival brings you 15 of the latest award winning French films. 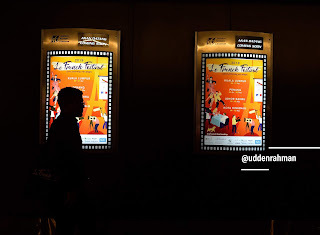 · “FUNAN” – Enjoy the French animated film that won Best Movie Awardat the Annecy Animated Film Festival 2018, written and directed by talented French filmmaker Denis Do. 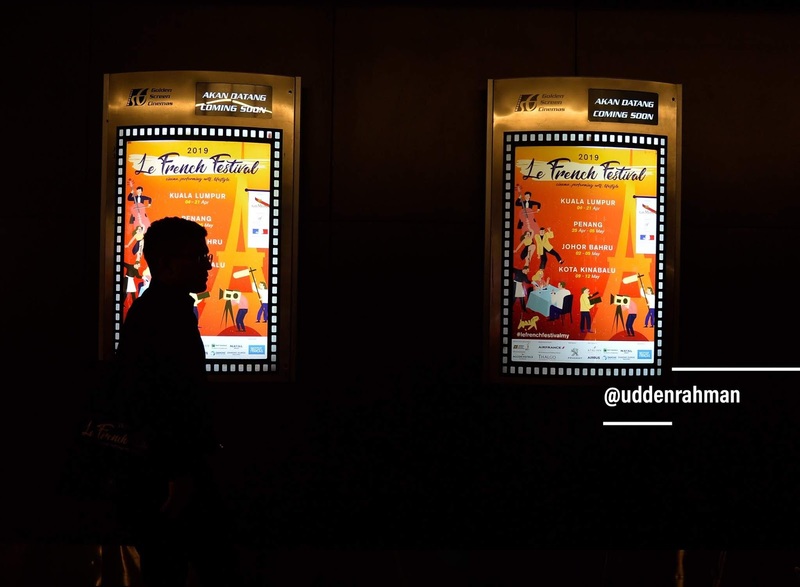 · “Paris, by Lorànt Deutsch”– Take a walk along the Seine river with renowned French actor and writer Lorànt Deutsch in a lively theatre show. 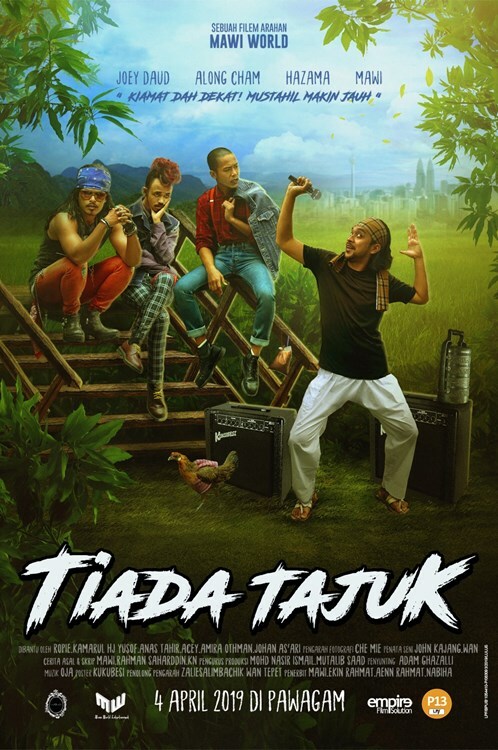 · “Exit” – A humorous and frivolous extraordinary hip-hop performance,by Art Move Concept. 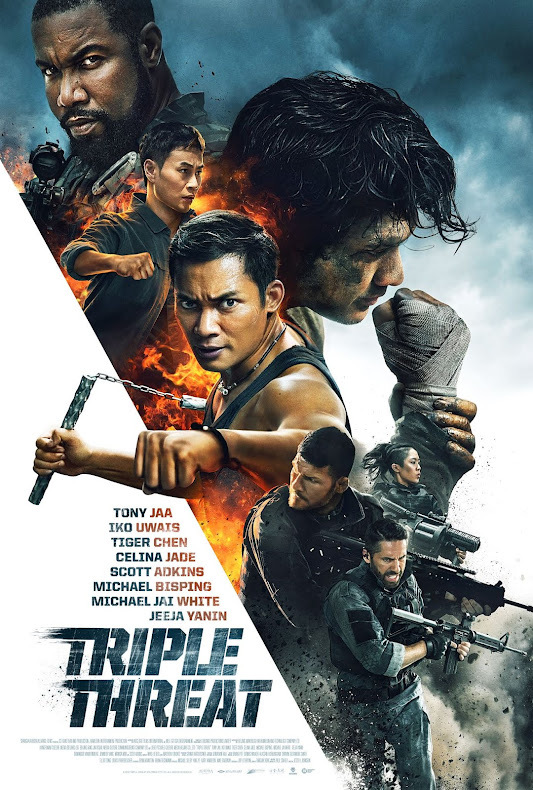 “BraveNew World” Pop ArtExhibition – Marvel at contemporary French artist Argadol’s masterpieces created exclusively for Le French Festival 2019 that depict current global challenges through visually stunning Pop and Street Art. 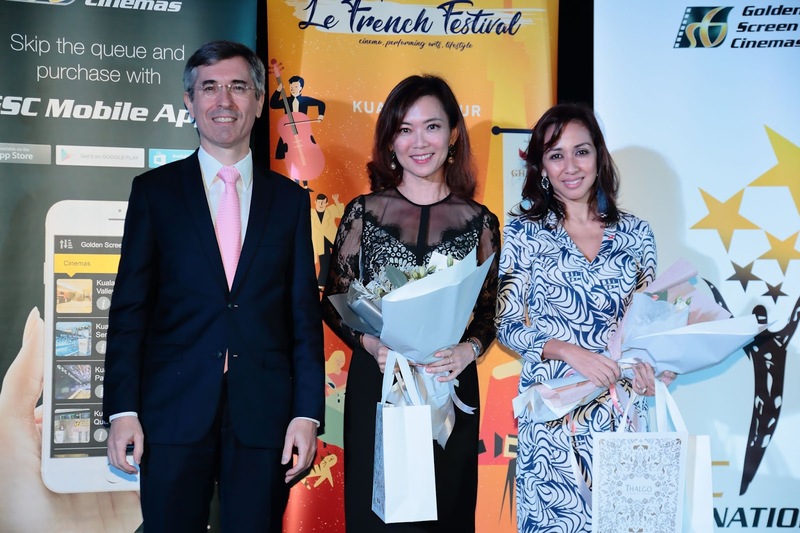 the importance of Le French Festival 2019 as a platform for cultural exchange. · Artisan bread workshops with PAUL – Learn to make French breads first-hand from the Master Bakers of PAUL, the Ambassador of the French art de vivre. 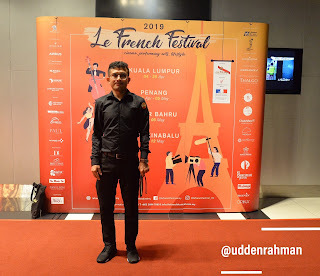 “French culture is steeped ina robust heritage and history that evolves seamlessly with age and time, birthing new culture and trends that resonates with different perspectives and experiences. 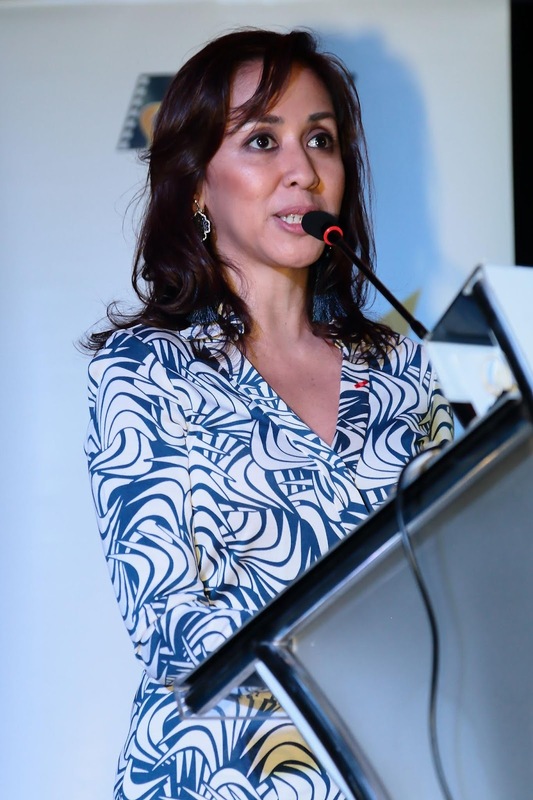 Diversity is a trend that never ceases to amaze, and when fully embraced, it will advance mindsets to be more globalised and accepting of differences,” shared H.E. 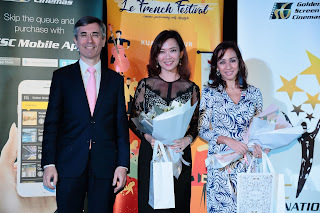 Mr Frédéric Laplanche, Ambassador of France to Malaysia who was also present at the opening ceremony.